So it's been a while since I've had a chance to talk about LEGO Dimensions and admittedly it's been a while since I've even had a chance to play with my many figures because that's real life for you. It doesn't help that it seems local gaming shops haven't really been stocking the new figures, making it a lot harder to keep up-to-date. But thankfully the internet is a thing that exists and there are some great game trailers announcing some of the most awaited releases for this year. I had previously posted the news of the Teen Titans Go! 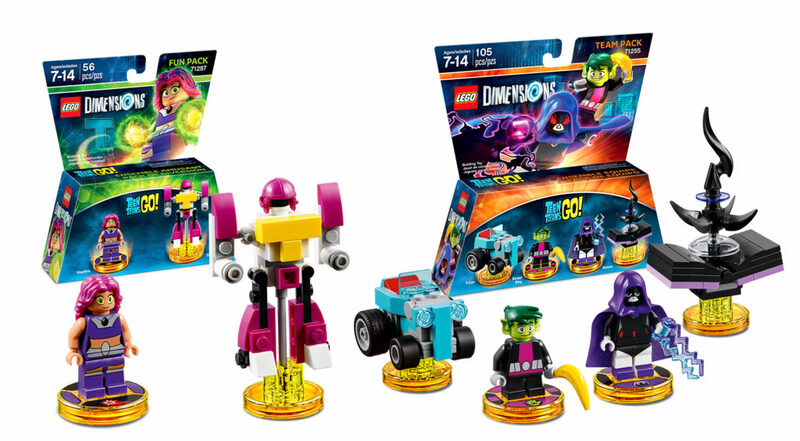 figures for LEGO Dimensions and they look wicked cool. I've yet to see them hit local retail so I suspect I'll need to secure my figures through online sellers once again. 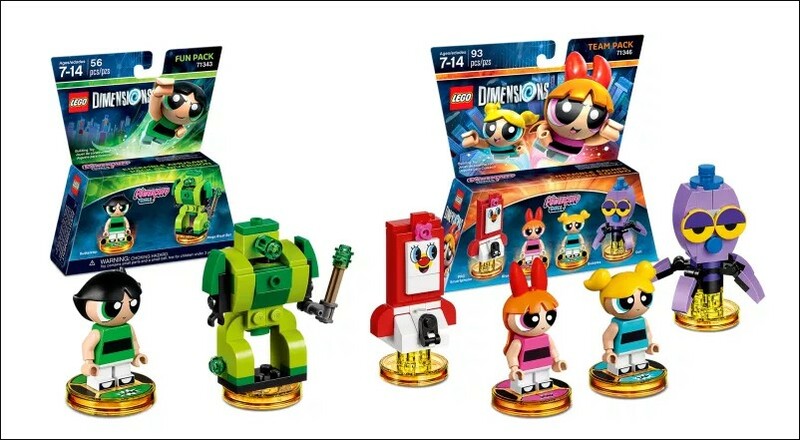 The Powerpuff Girls Join LEGO Dimensions! 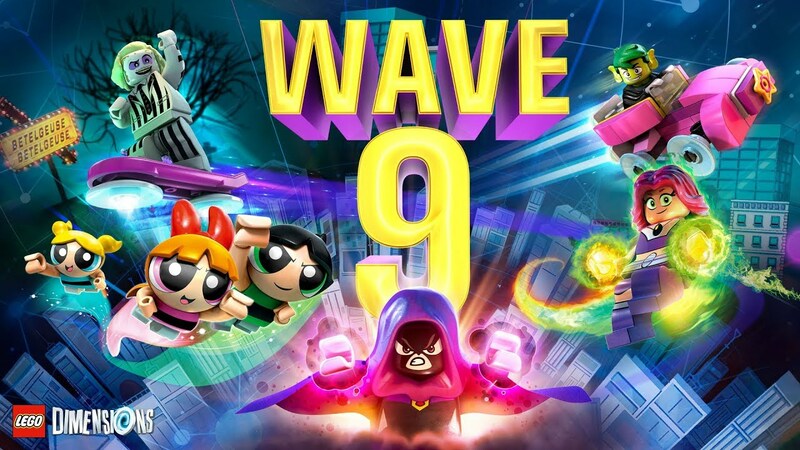 But we now also have the big release trailer for The Powerpuff Girls sets for LEGO Dimensions as well! I'm really liking how they've captured the look and feel of the show yet still with that LEGO Dimensions twist to things. Like with the Teen Titans release, The Powerpuff Girls have been divided into a Fun Pack and a Team Pack to give you those lovely heroes of Townsville.